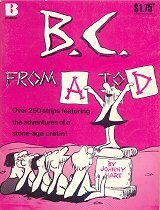 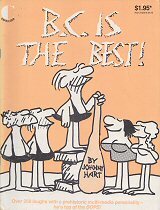 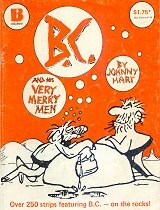 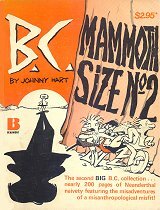 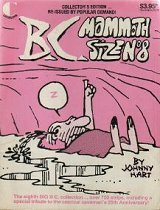 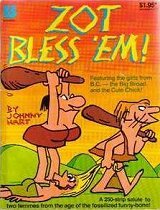 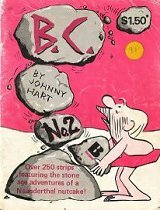 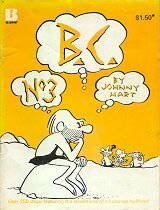 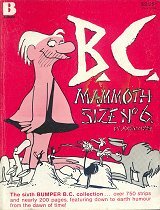 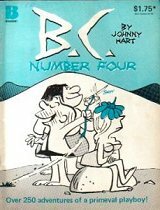 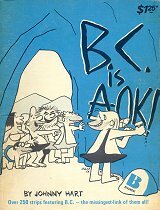 BC (and The Wizard of Id) were very popular in Australia, where large soft-cover magazine size books were produced, reproducing strips as published in Australian newspapers. 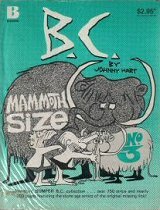 The publishers that produced these books were Beaumont (from 1976 to 1984) and Capricorn (from 1985 to 1986). 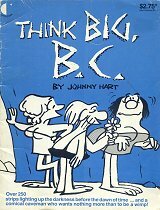 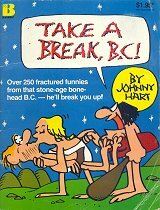 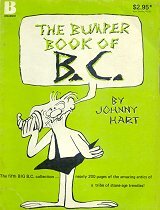 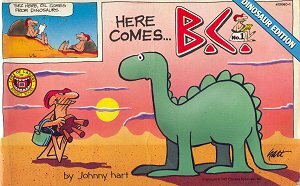 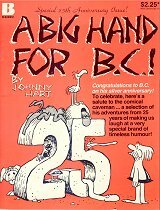 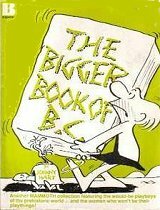 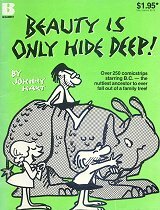 In addition, there was at least one long-landscape book entitled "Here Comes BC" produced by Budget Books in 1987. 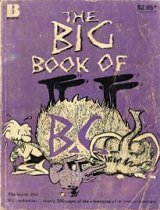 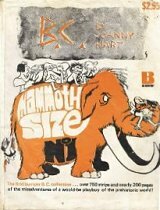 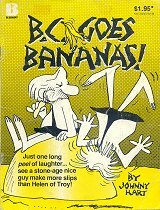 Below is a Gallery of all known Australian BC books in order of publication.